Michael Tilson Thomas had a lifelong relationship with Stravinsky, dating back to performing in Stravinsky’s presence during Tilson Thomas’s student days in Los Angeles. This all-Stravinsky program promises spectacular orchestral colors, rhythmic vitality, unique melodies, and plenty of excitement. Stravinsky’s ballet Pétrouchka is a thrilling masterpiece where Russian folk tunes enliven brilliant musical tableaux, while the savage rhythms, earthy melodies, and drama of Le sacre du printemps make it a cornerstone of 20th-century music. Another side of Stravinsky shines in his witty Violin Concerto, a four-movement dazzler where pungent harmonies, beautiful song-like passages, and jazzy syncopated rhythms challenge the soloist and captivate the listener. Leonidas Kavakos (Greek: Λεωνίδας Καβάκος; born 30 October 1967) is a Greek violinist and conductor. 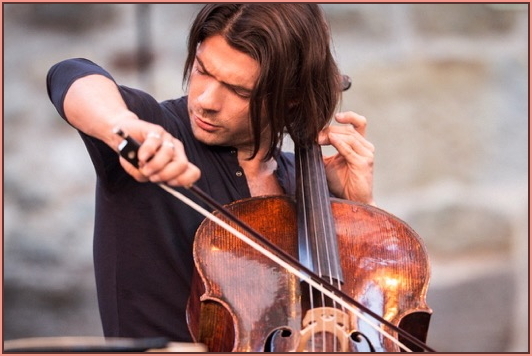 As a violinist, he has won prizes at several international violin competitions, including the Sibelius, Paganini, and Indianapolis competitions. 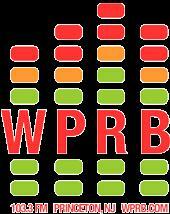 He has also recorded for record labels such as Sony/BMG and BIS. 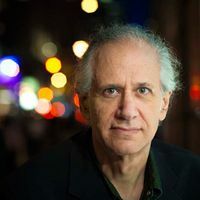 As a conductor, he was an artistic director of the Camerata Salzburg and has been a guest conductor of the London Symphony Orchestra and Boston Symphony Orchestra. 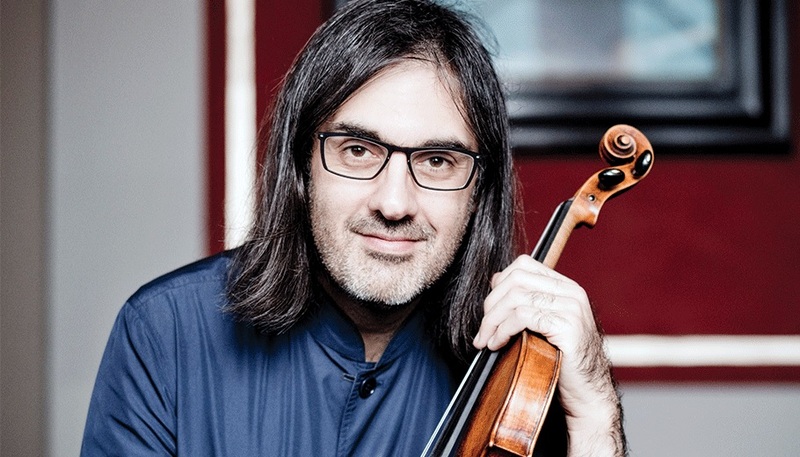 Born in Athens into a musical family, Kavakos first learned to play the violin when he was five and later enrolled in the Hellenic Conservatory, studying with Stelios Kafantaris. An Onassis Foundation scholarship enabled him to attend master classes with Josef Gingold at Indiana University. He made his concert debut at the Athens Festival in 1984. In 1985, he won the International Sibelius Competition in Helsinki and in 1986 won silver medal in the Indianapolis International Violin Competition. 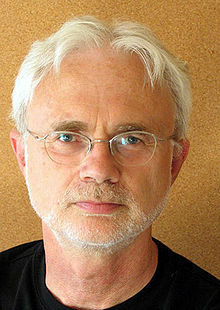 He also took first prizes at the Naumburg Competition in New York (1988) and the Paganini Violin Competition (1988). 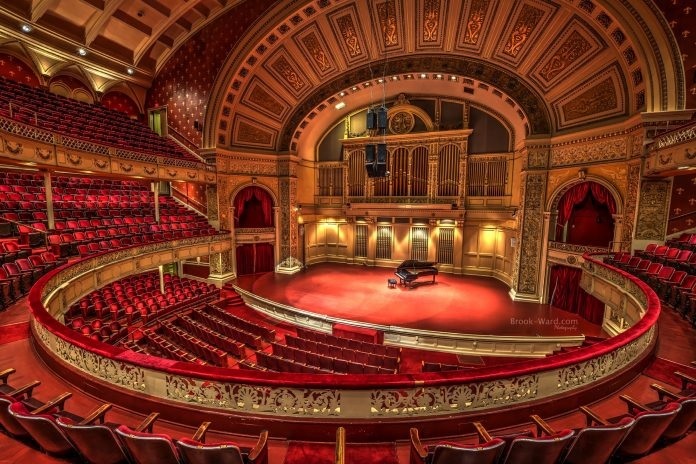 Carnegie Hall has 3,671 seats, divided among its three auditoriums. The building also contains the Carnegie Hall Archives, established in 1986, and the Rose Museum, which opened in 1991. Until 2009 studios above the Hall contained working spaces for artists in the performing and graphic arts including music, drama, dance, as well as architects, playwrights, literary agents, photographers and painters. The spaces were unusual in being purpose-designed for artistic work, with very high ceilings, skylights and large windows for natural light. Carnegie Hall is named after Andrew Carnegie, who funded its construction. It was intended as a venue for the Oratorio Society of New York and the New York Symphony Society, on whose boards Carnegie served. Construction began in 1890, and was carried out by Isaac A. Hopper and Company. Although the building was in use from April 1891, the official opening night was May 5, with a concert conducted by maestro Walter Damrosch and great Russian composer Pyotr Ilyich Tchaikovsky. Originally known simply as “Music Hall” (the words “Music Hall founded by Andrew Carnegie” still appear on the façade above the marquee), the hall was renamed Carnegie Hall in 1893 after board members of the Music Hall Company of New York (the hall’s original governing body) persuaded Carnegie to allow the use of his name. Several alterations were made to the building between 1893 and 1896, including the addition of two towers of artists’ studios, and alterations to the smaller auditorium on the building’s lower level. The hall was owned by the Carnegie family until 1925, when Carnegie’s widow sold it to a real estate developer, Robert E. Simon. When Simon died in 1935, his son, Robert E. Simon, Jr., became owner. 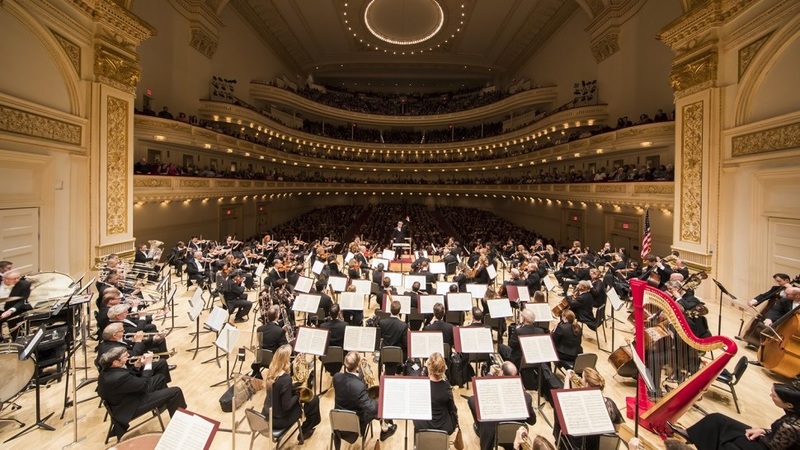 By the mid-1950s, changes in the music business prompted Simon to offer Carnegie Hall for sale to the New York Philharmonic, which booked a majority of the hall’s concert dates each year. Most of the greatest performers of classical music since the time Carnegie Hall was built have performed in the Main Hall, and its lobbies are adorned with signed portraits and memorabilia. The NBC Symphony Orchestra, conducted by Arturo Toscanini, frequently recorded in the Main Hall for RCA Victor. On November 14, 1943, the 25-year old Leonard Bernstein had his major conducting debut when he had to substitute for a suddenly ill Bruno Walter in a concert that was broadcast by CBS, making him instantly famous. 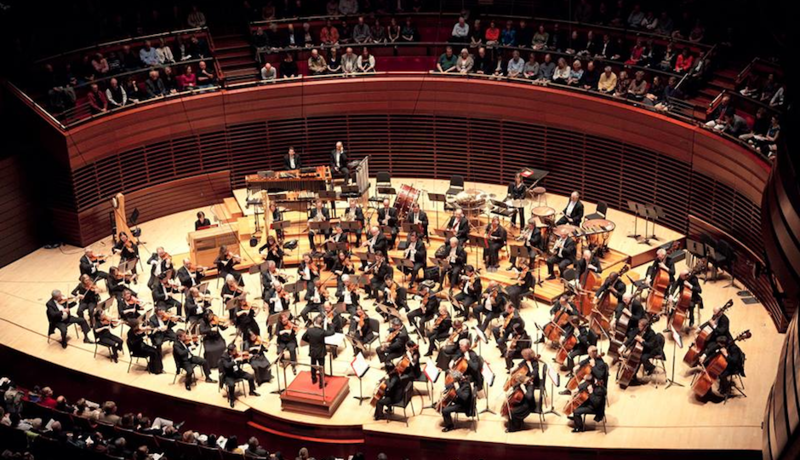 In the fall of 1950, the orchestra’s weekly broadcast concerts were moved there until the orchestra disbanded in 1954. Several of the concerts were televised by NBC, preserved on kinescopes, and have been released on home video. 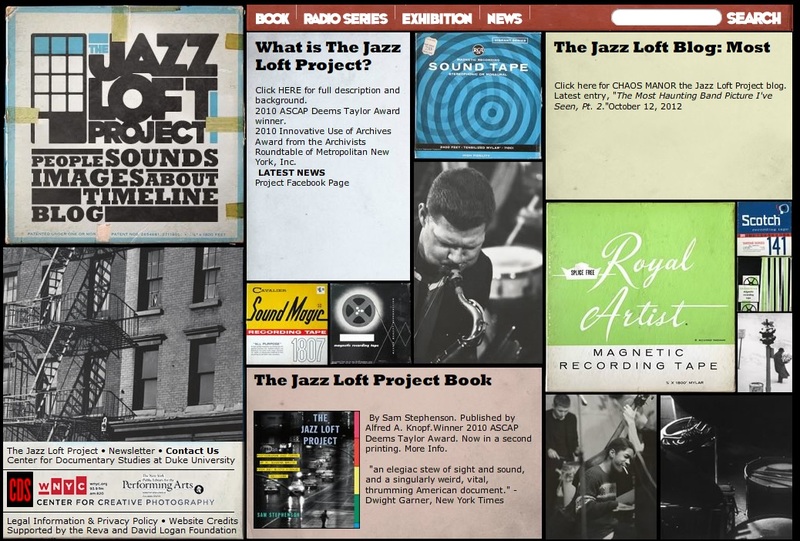 Many legendary jazz and popular music performers have also given memorable performances at Carnegie Hall including Benny Goodman, Duke Ellington, Glenn Miller, Billie Holiday, the Dave Brubeck Quartet, Violetta Villas, Judy Garland, Harry Belafonte, Charles Aznavour, Ike & Tina Turner, Paul Robeson, Nina Simone, Shirley Bassey, James Gang and Stevie Ray Vaughan, all of whom made celebrated live recordings of their concerts there. Michael Tilson Thomas makes his MET Orchestra debut conducting Mahler’s Symphony No. 4, a dazzling Mozart motet, and a work by Ruggles—a composer, like Mahler, for whom Tilson Thomas has a special affinity. 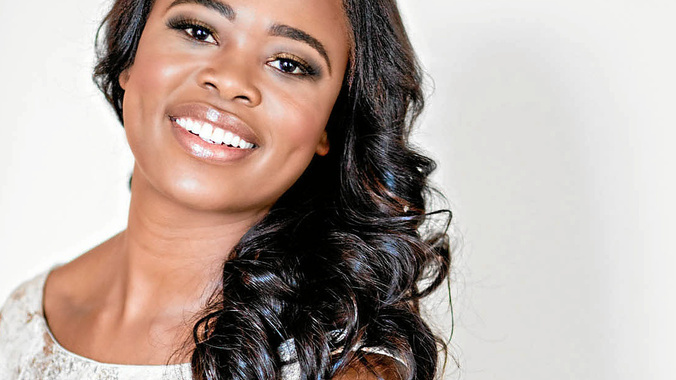 Mozart’s Exsultate, jubilate is wonderfully exuberant and culminates in spectacular coloratura fireworks that are ideally suited to the “silky, flexible sound” (The New York Times) of soprano Pretty Yende. She also sings the child’s praise of heavenly joys in the finale of Mahler’s symphony, a work that glows with a sense of wonder and magic. 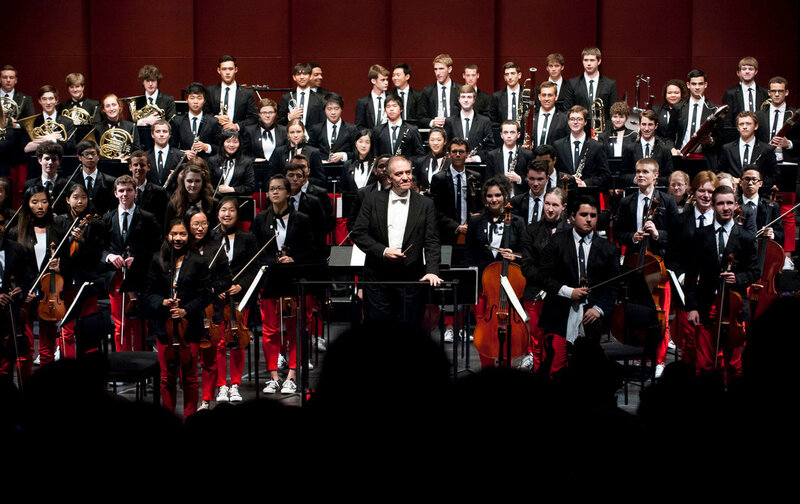 Michael Tilson Thomas conducts the National Youth Orchestra of the United States of America, showcasing his mastery of a wide range of repertoire, dedication to mentoring young talent, and commitment to the music of living composers. 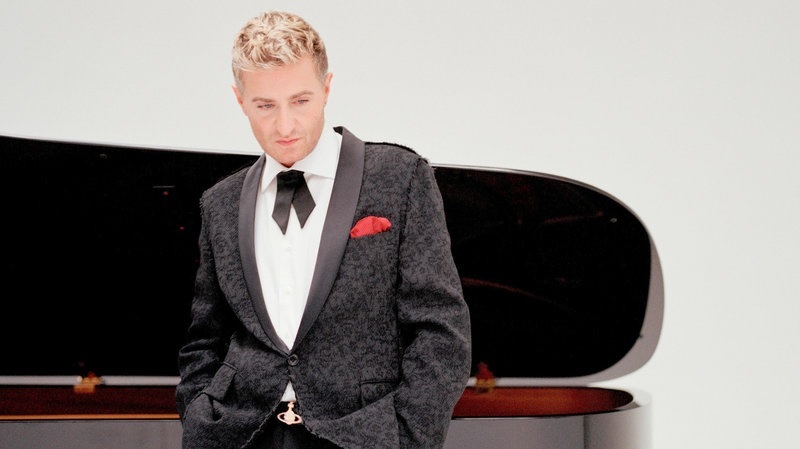 Jean-Yves Thibaudet performs Gershwin’s effervescent Piano Concerto—a touchstone work for both soloist and conductor—in a program that includes Sibelius’s heroic Symphony No. 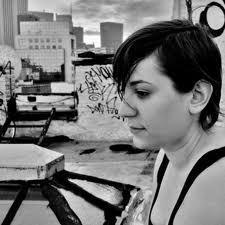 2, as well as the world premiere of a new work by Ted Hearne, commissioned by Carnegie Hall. Come hear the country’s brightest young musicians, brought together by Carnegie Hall’s Weill Music Institute, in one of the summer’s most eagerly anticipated events. A tremendous depth of emotion and virtuosic flair are cornerstones of Russian music, and this series has it all. There’s spectacular orchestral colors and rhythmic vitality in an all-Stravinsky program, melancholy and rapturous melodies in a Rachmaninoff sonata, a fiery Prokofiev piano concerto played by a sensational young virtuoso, and much more when leading orchestras and soloists reveal the soul of Russia. Three-concert series starts at $58.50. Franck’s and Rachmaninoff’s sonatas move from the pensive to the passionate. Franck’s is a work of great originality, particularly the third-movement Recitativo with its tentative rhythms and shifting tonalities that lead to a triumphant finale. Rachmaninoff’s sonata also culminates with jubilation, but only after brooding clouds are swept away by rapturous melody. Two “lost” works bookend this all-Russian program. Stravinsky’s recently discovered Funeral Song is a memorial to his tutor Rimsky-Korsakov, drawing on the elder composer’s harmonic style while also looking ahead to Stravinsky’s own early ballet scores. There’s also Rachmaninoff’s Symphony No. 1, a notorious disaster at its 1897 premiere, which was never performed again in the composer’s lifetime. It is now justly recognized for its youthful Romantic fervor and driving ferocity. The Stravinsky and Rachmaninoff works frame Prokofiev’s most popular concerto, Piano Concerto No. 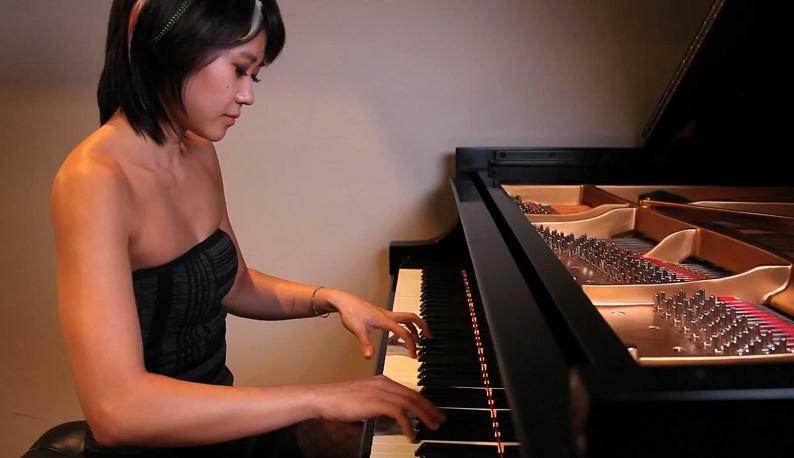 3, beloved for its biting wit, romantic interludes, and fiery solo part, played here by Beatrice Rana, called one of “the most faultless of young pianists today” (The Washington Post). 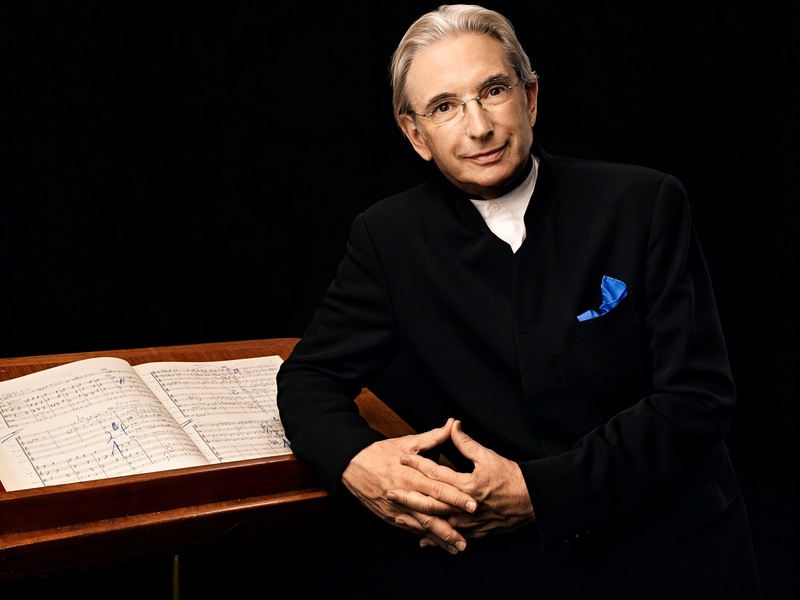 “Q2 Music celebrates America’s great iconoclastic composers this March, when San Francisco Symphony music director Michael Tilson Thomas brings his American Mavericks tour to New York. 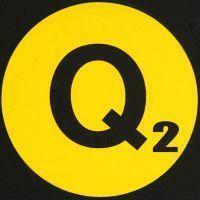 For three full weeks (March 8–30), Q2 Music presents a wide range of special programming — from a trinity of new-music hosts to live concerts to composer profiles to treasures from the WQXR and WNYC archive— with a crowning live event American Mavericks: Music and Conversation with Michael Tilson Thomas on March 26 at The Jerome L. Greene Performance Space. 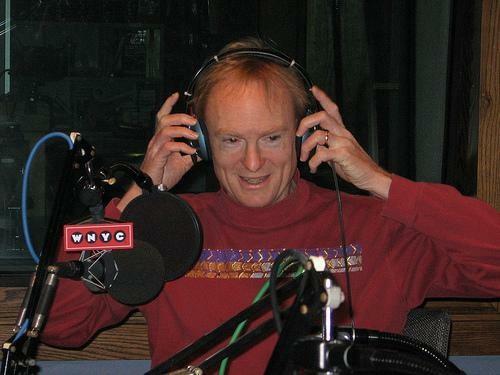 The festival also includes Tilson Thomas hosting a weekday show, contemporary music icons such as David Byrne and Zoe Keating sharing their own “American Mavericks” playlists, and select American Mavericks concerts – including Alarm Will Sound and JACK Quartet – recorded for on-demand listening. Each weekday, Michael Tilson Thomas will host twice daily at 10am and 5pm ET. Focusing on the San Francisco Symphony’s featured line-up of 17 game-changing composers including Charles Ives, Lou Harrison, Aaron Copland, Morton Feldman, John Cage, and John Adams, Tilson Thomas’s hosted hours present the pioneering conductor’s own insights alongside exclusive archival recordings from the San Francisco Symphony’s storied history of promoting adventurous, cutting-edge American composers. Also included will be freshly-minted live concert recordings from this year’s American Mavericks tour. 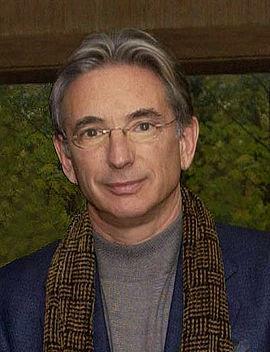 “On Monday, March 26 at 7 pm, Q2 Music welcomes San Francisco Symphony music director Michael Tilson Thomas, composer John Adams and the St. Lawrence String Quartet to The Greene Space for an evening of music and conversation about America’s great iconoclastic composers. 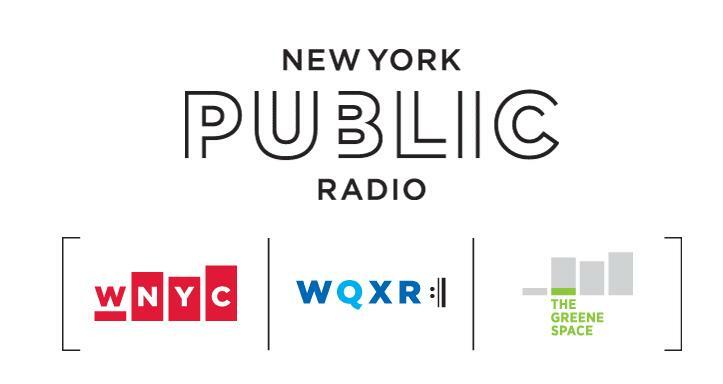 WQXR’s David Garland and Q2 Music’s Nadia Sirota host the event. Tilson Thomas’s appearance in The Greene Space comes during a four-city tour by the San Francisco Symphony, which focuses on American Mavericks, the orchestra’s ongoing multimedia initiative that started in 2000 with an acclaimed summer festival and later evolved into a public radio series and Web site. Composers covered in the series include John Cage, Steve Reich, Edgard Varèse, Terry Riley, Meredith Monk, John Adams and others. 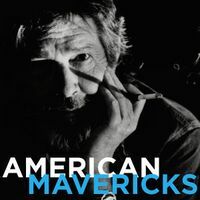 The series has raised questions about what — and who — exactly defines the maverick spirit in American music throughout history.